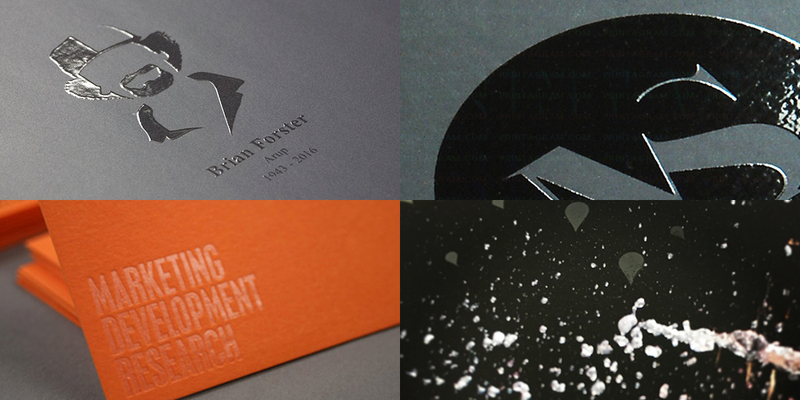 Digital foiling is the latest addition to the TOD product range. 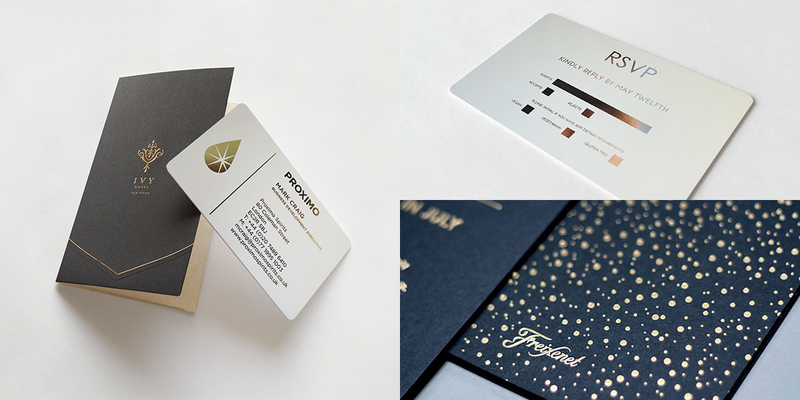 Foiling digitally means time and cost savings as there are no longer requirements for blocks. 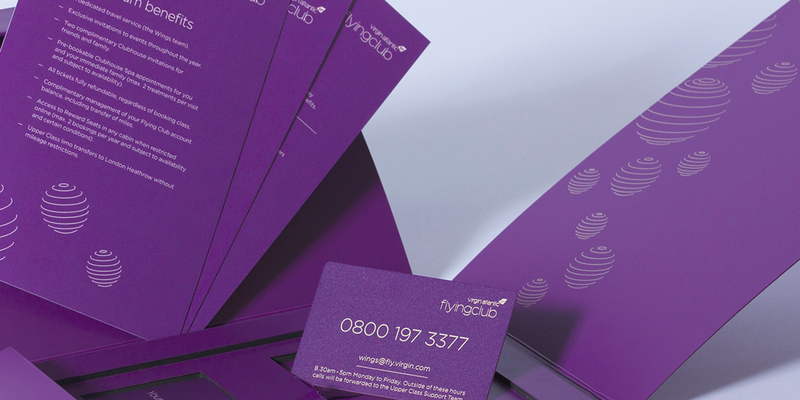 Our production can handle digital foiling up to 425 x 1300mm with the ability to foil multiple areas. We can foil in various colours, metallic effects, holographics, leather, carbon fibre and wood effect - providing endless creative possibilities.